Last weekend, I went to Boracay for the second time this year with two of my blogger friends. Thanks to SEAIR for giving us a memorable roundtrip plane ride from Manila to Caticlan! Just like as what I mentioned on my previous blog entry, I went to Boracay last June with mygrand parents and bestfriend. 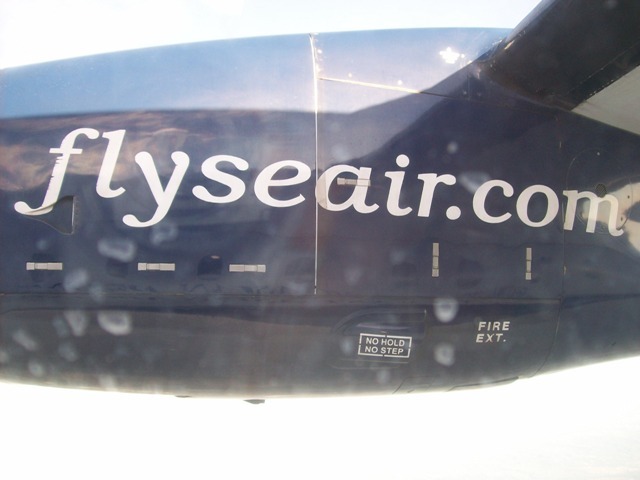 It was our first time to travel with SEAIR and we did really have a fast and secured trip. On my latest trip, I discovered a lot of wonderful facts about SEAIR.